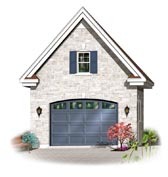 The 3 garage doors on the standard plan are 8’ wide and 7’ high but we would be happy to provide a free estimate to modify the plan to fit your needs. 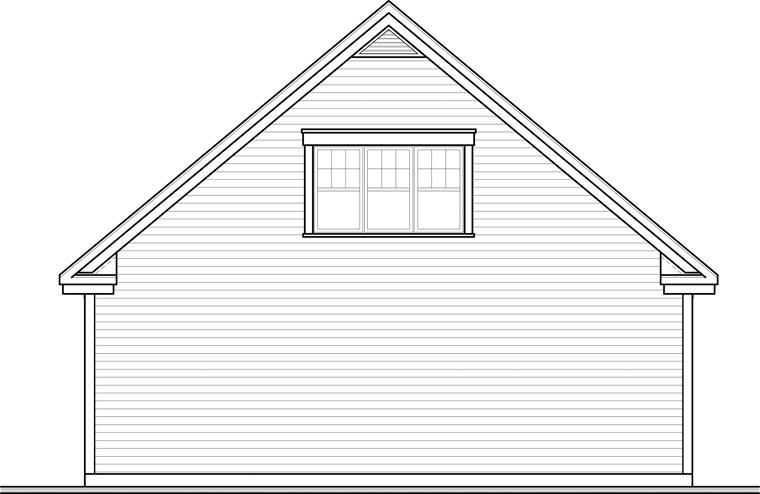 The gable storage area is 20’8” wide and 28’8” deep with a sloped ceiling. 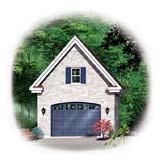 Question: Could you please give me the garage door dimensions. 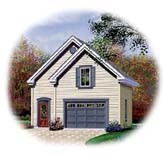 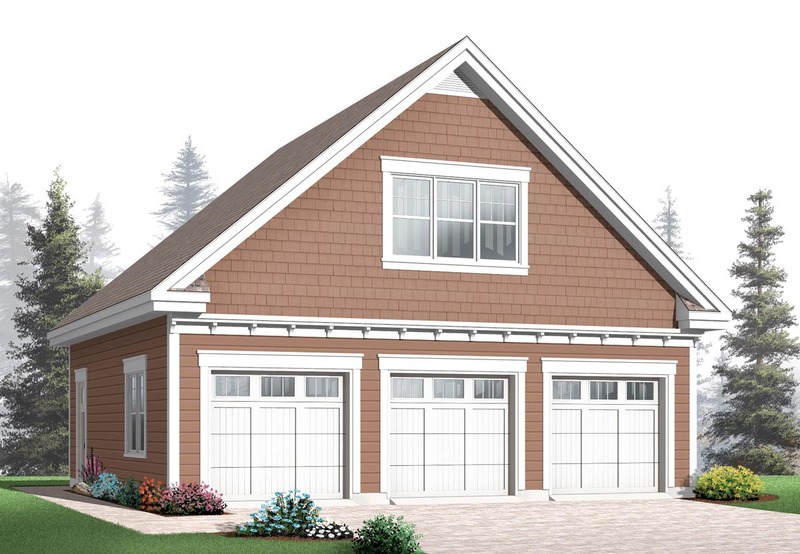 Answer: The three garage doors of this plan are 8 feet (width) by 7 feet (height).